Time to go back to Unova! 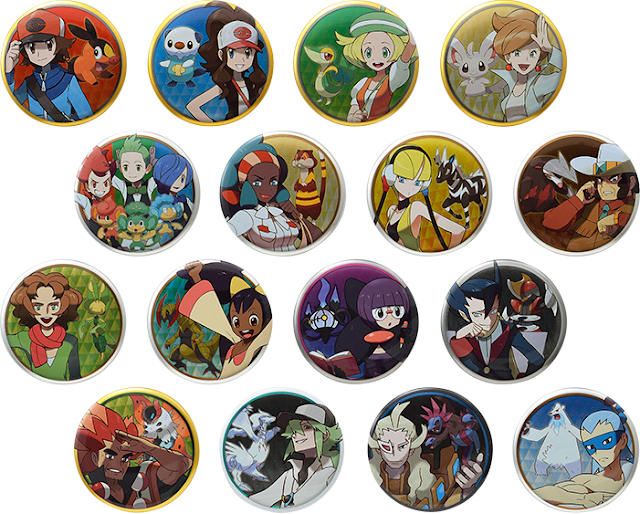 The Pokemon Center has announced the 5th gen wave of can badges! 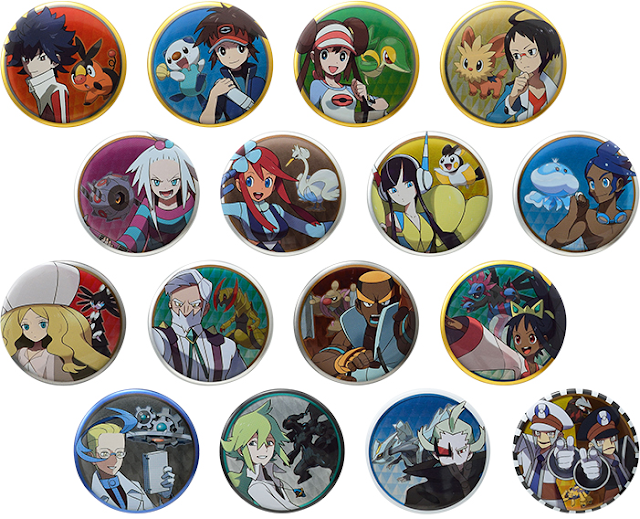 The can badges come blindly packaged and are sorted into A group (Black/White) and B group (Black 2/White 2). 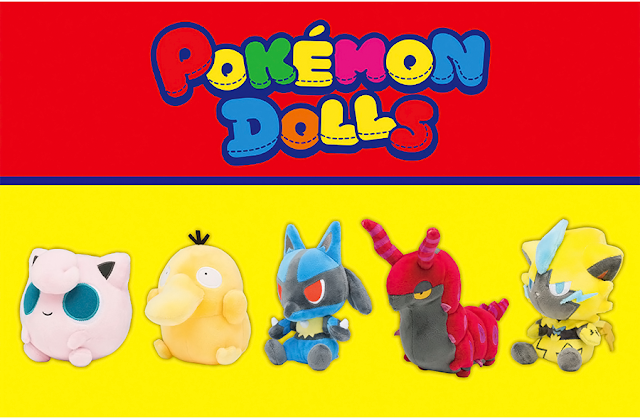 They will cost 300 yen each. 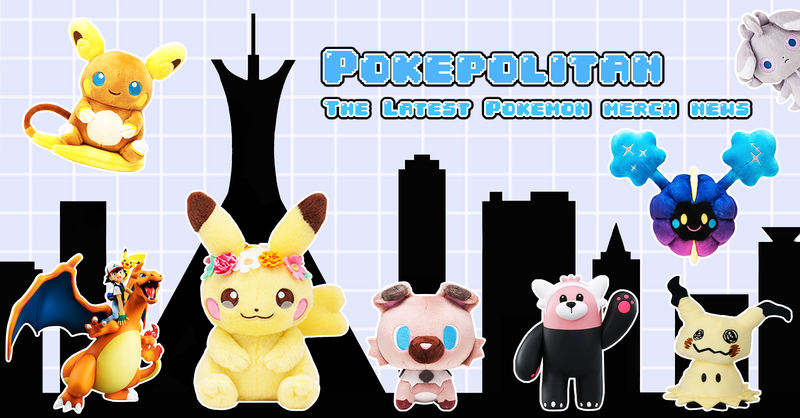 The release date is September 22nd, 2018.